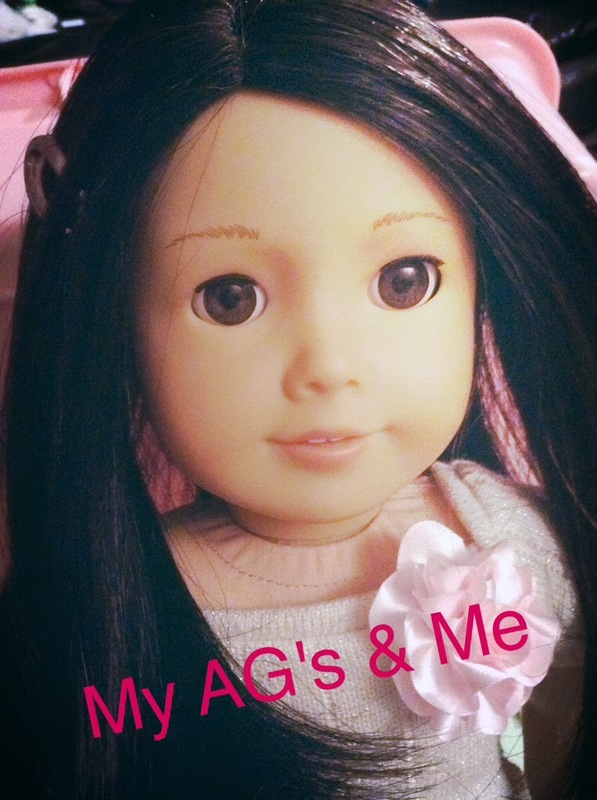 My American Girls and Me: More News About Goty 2015! Hmm, I wonder if that is true. I know that there have been rumors of a 1950's doll Grace; maybe she really is just GOTY 2015! Thanks for the info!! I wonder if it is true too. There wasn't really much evidence on the blog so I don't know. At first, I thought Grace was the new historical and now I am convinced that she is GOTY 2015! So the question is, who is the new historical?! I am wondering that to??? I guess we will have to wait till she is hopefully released.